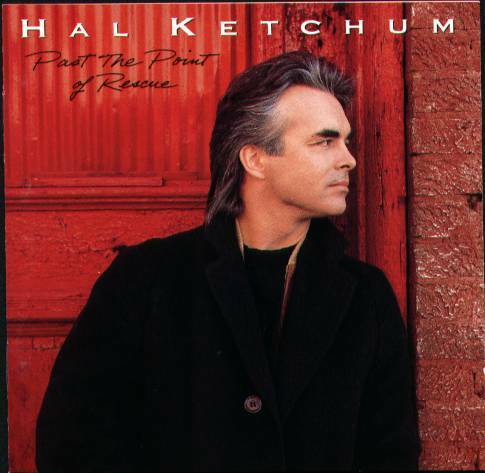 ellehermansen: Ellemusic covers Hal Ketchum's (Mick Hanly) "Past the Point of Rescue"! Ellemusic: Shine - New Song! Healthy Creations: Fresh Gluten-Free Bakery! Ellemusic covers Hal Ketchum's (Mick Hanly) "Past the Point of Rescue"! The last time I was in Norway, I had the privilege to work with my wonderful friend, Einar Moen (Tristania) on yet another awesome track! Although this original song is all countrified in all of it's glory (still pretty fantastic) - I hold it very close and dear to my heart. It was the very first concert I ever attended at the age of 8 - in Dollywood (huge Dolly Parton fan!) Pigeon Forge, Tennessee! I remember I was so enthralled with him as I sat there, listening attentively - enjoying my cotton candy on a stick. Mr. Ketchum is a writing genius, and I have loved this song for many years! The song it's just fantastic!! You know, I used to like country music and now your cover is brilliant!! In this song seems that your voice is indeed dark and haunting!! ;-) Nice job!! Thank you for such kind words! I really appreciate hearing this and it's so cool you used to listen to country music, too! No problem! !xD Yeah I used to play a little country in my guitar (not something special though)!Aaa good days!! ;) Alice...Vi snakkes! Look at you breakin' out some Norsk! Not bad at all. However, Mick Hanley wrote this song and Hal covered it. I just read this now! How did I not know this! I feel so ridiculous! 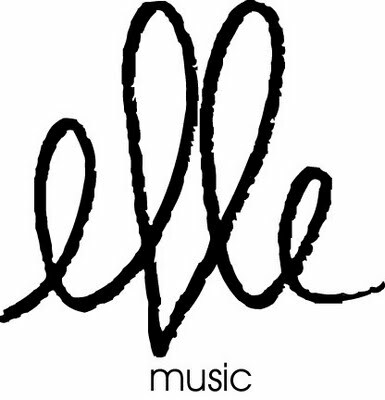 Great cover, Elle, no matter who wrote it. Great job on a great song. Beautifully done. PS. I sure miss Oslo... Been way too long! Peace!